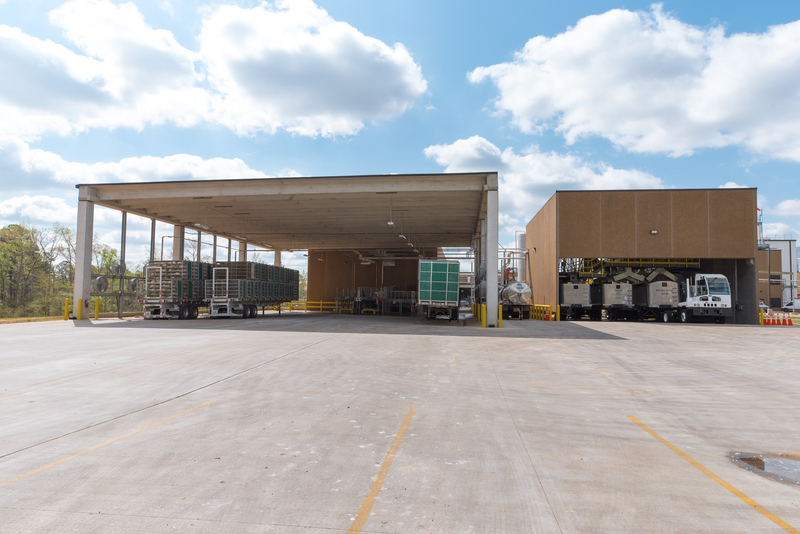 Architect: Charles N. Clark Associates, LTD.
Rogers-O’Brien is the builder of this 265,000 square foot tilt-wall processing plant, which will consist of a new feed mill, hatchery, poultry processing plant and waste water treatment facility. 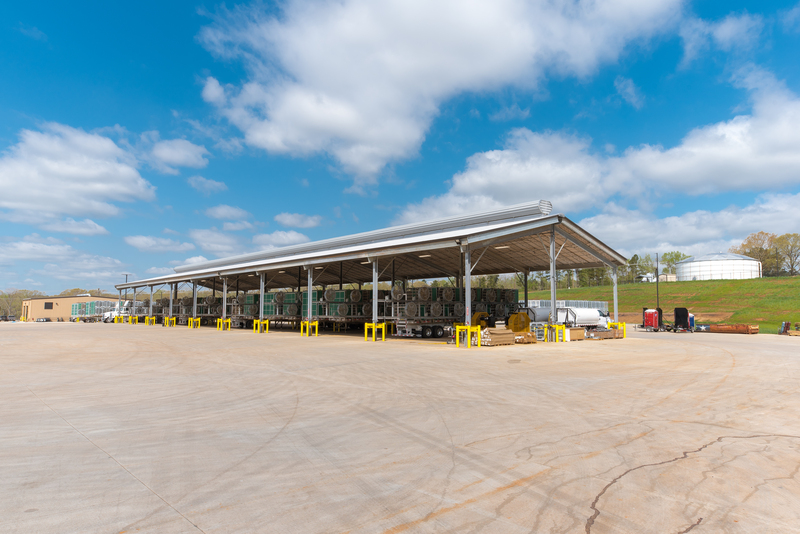 These facilities will comprise a state-of-the-art poultry complex with the capacity to process 1.25 million birds per week for retail chill pack customers. 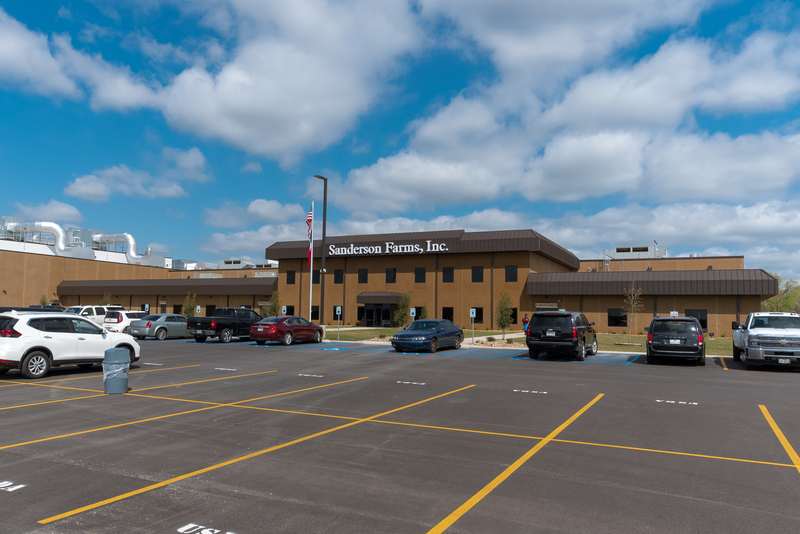 At full capacity, the complex will employ approximately 1,700 people, will require 80 contract growers, and will be equipped to process and sell approximately 375 million pounds of dressed poultry meat annually at full production.